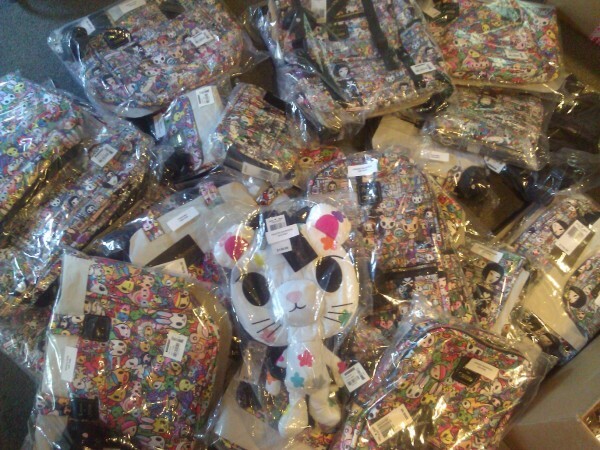 tokidoki 10 Year Anniversary Party! 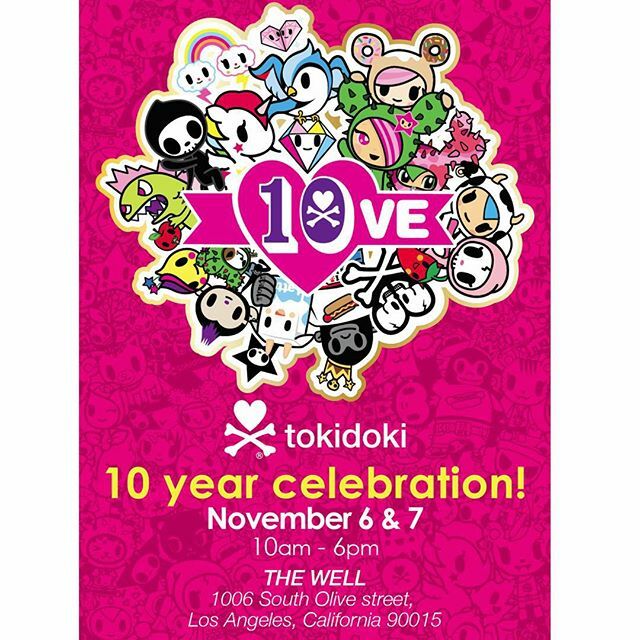 Mark your calendars for the tokidoki 10 year celebration happening November 6 & 7th at The Well in L.A. There are going to be carnival games, a pop up shop, nail station, photo booth, Donatella’s Sweet Shop with California Donuts, character appearances and signings with Simone Legno. 10/19 Kittypatra update: she’s back! 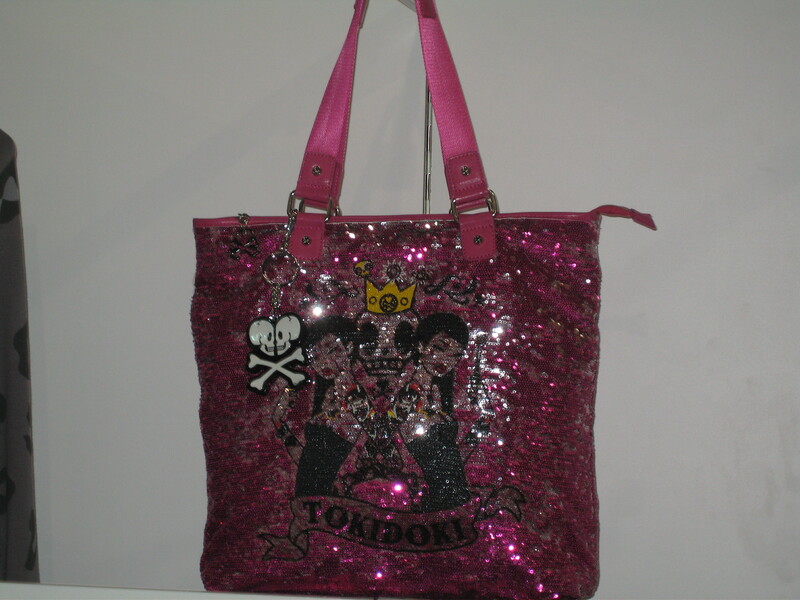 I’m not going to lie…we greatly underestimated the immediate interest there would be for tokidoki for LeSportsac bags. We’re doing our best to take everyone’s placement requests into account, and we will try to restock the bags that have sold out! New headphones now available here: tokidoki version and TKDK version. 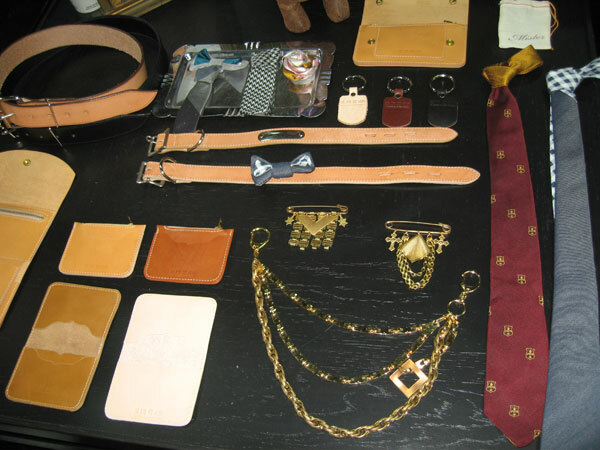 Here are some other gift suggestions from another staff member of ours. There are a handful of great gifts sure to cover everyone on your list! 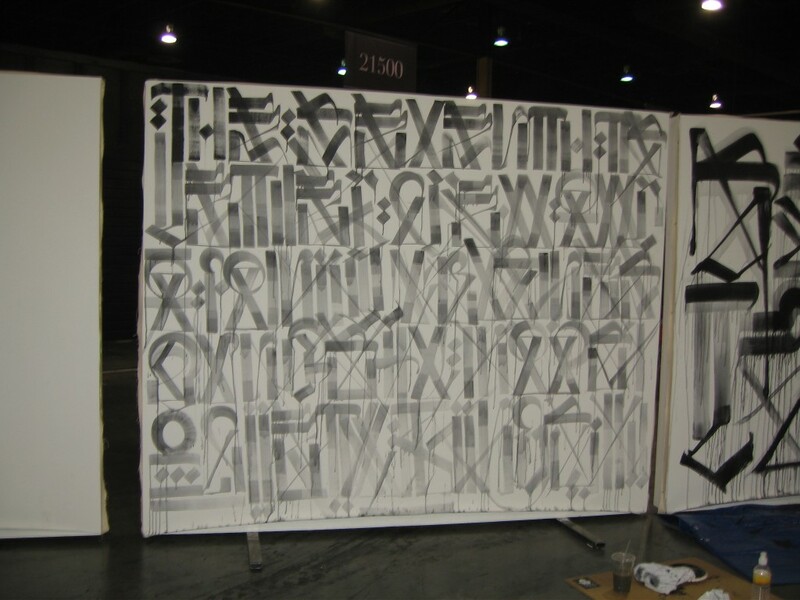 Absolute must-have for the art lover/collector in your life. 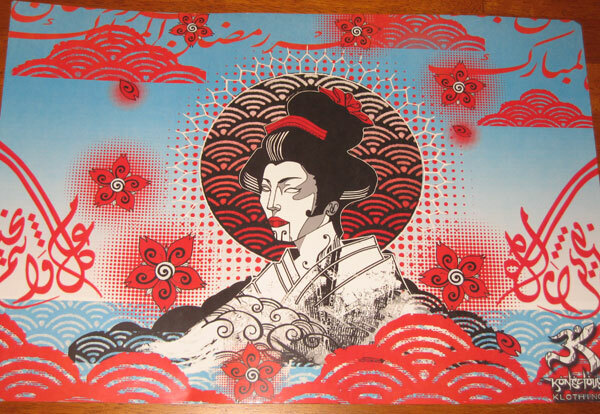 Beautiful collection of Shepard Fairey’s vast body of work. Possibly the cutest plush toy on the site. The perfect gift for the little ones. You can also pick from a Kaiju Dragon and Stellina Unicorno. Buy one or all three! For the DIYer who’s short on time! A warm and stylish jacket alternative for the fashion forward ladies. 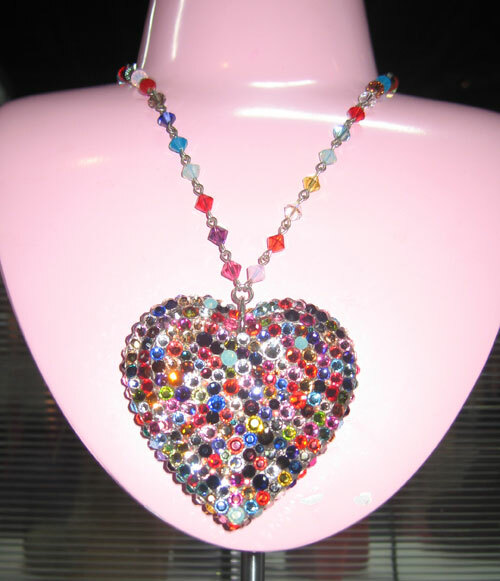 The perfect amount of bling for any holiday party. 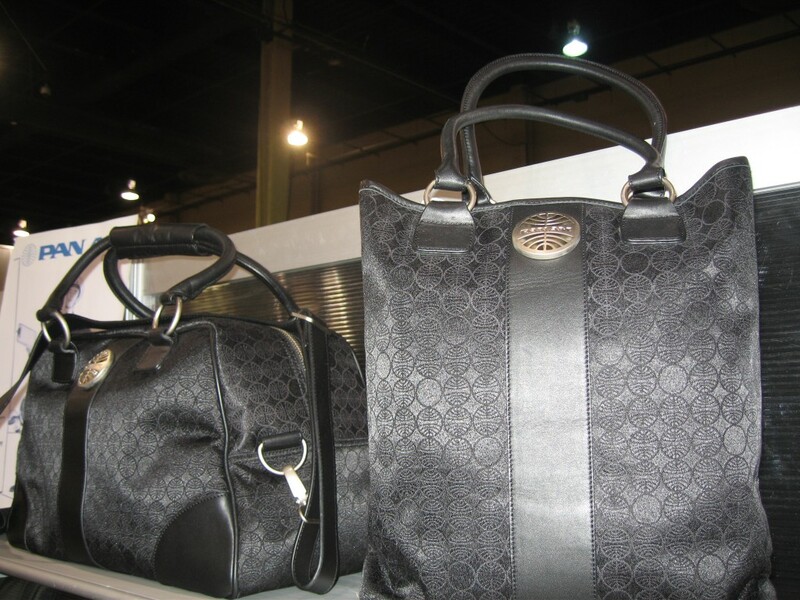 Set yourself apart and shine in silver, gold or gunmetal. Accessorize your new iphone with this Warhol classic. 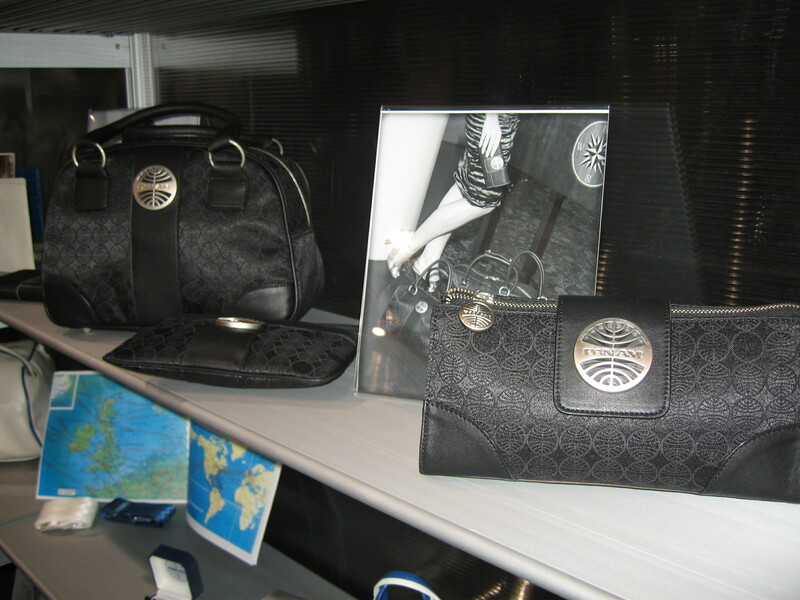 Keep your new ipad safe while looking stylish with this Obey padded case. The power of the imagination makes us infinite. I imagine this will be his favorite Xmas gift. From the secret Aesop Rock vaults! Snag one of these previously out of print cd’s as a stocking stuffer. Tagged with: aesop rock • christmas guide • gentle fawn • gift ideas • imaginary foundation • Incase • melody ehsani • obey • shepard fairey • staff picks • tokidoki • yummy you! 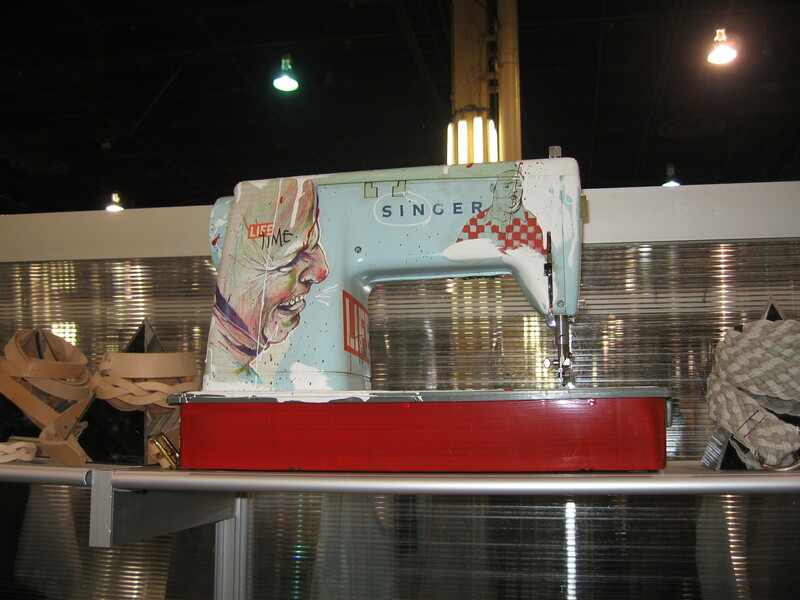 While everyone was at Fashion Week, we made our bi-annual pilgrimage to Vegas to see new collections. We were loving the new multi-colored crystal encrusted Tarina jewelry (it’s out of most people’s price range, but we did get some earrings from the collection). 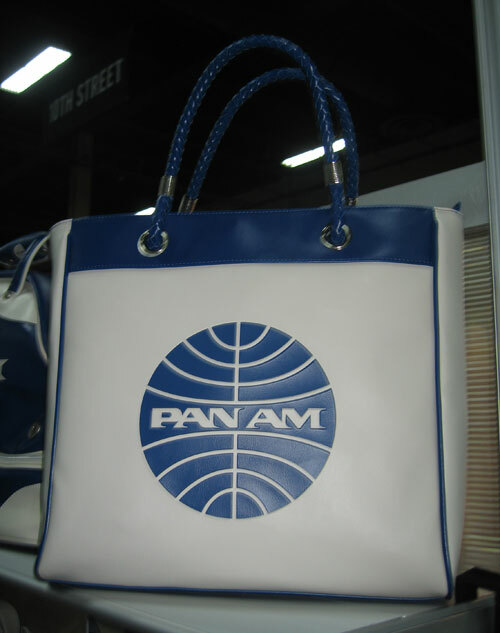 New Pan Am tote based on a vintage 60’s style. They are anxiously awaiting a tv show based on Pan Am pilots & stewardesses currently in production for ABC’s fall schedule. Amelia from nOir modeling a piece from the Spring collection. Their spring designs feature collabs with Barbie, Wonder Woman, and b&w versions of their Masai collection which was shown in the L.A.M.B. 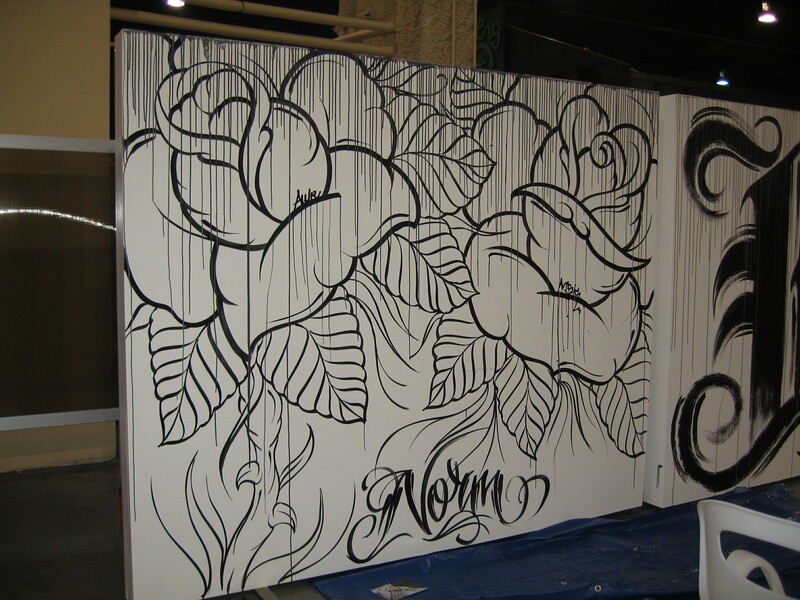 Spring 11 show. 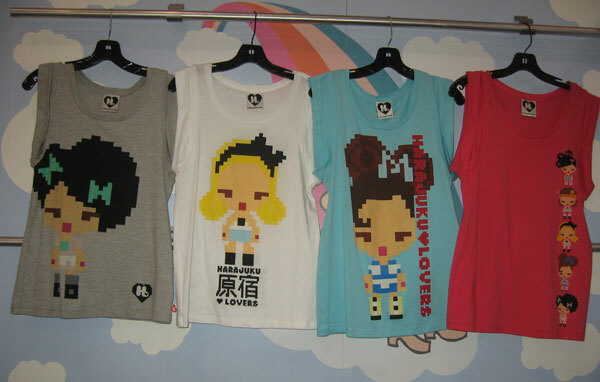 Pixelated versions of Gwen & the Harajuku Girls. 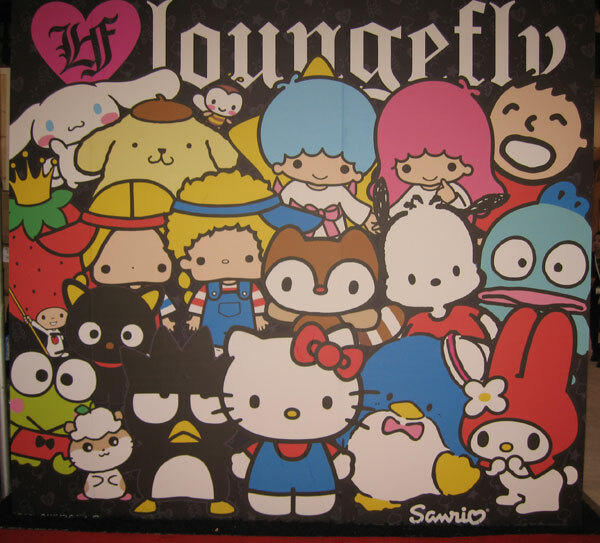 Sanrio 50th celebration on the side of the Loungefly booth. 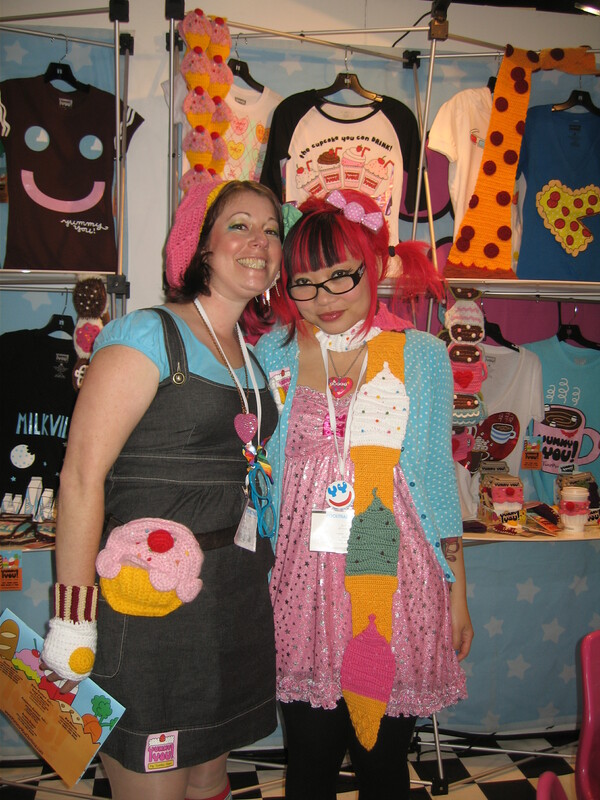 One of the hardest working couples…tokidoki’s Simone & Kaori were heading to Hong Kong after Vegas and then to Italy to work on the European clothing designs for the next season. 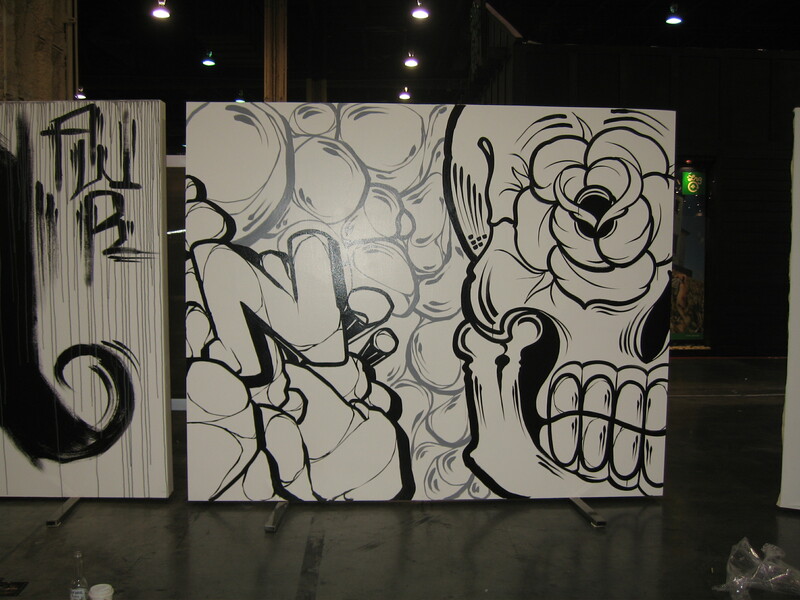 Supakitch & Koralie were doing live painting of a 4′ Dunny in the Kidrobot booth. 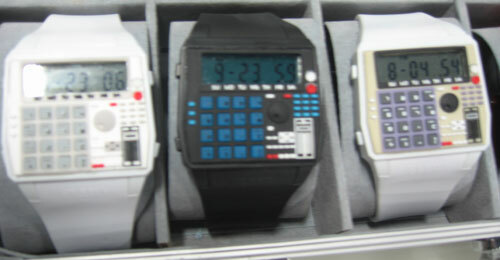 We were seriously geeking out on Flud’s new MPC watches. Doug said it took him 18 months to perfect the watch which looks like a MPC but functions like a calculator. We can honestly barely contain ourselves when choosing Jeffrey Campbell shoes. 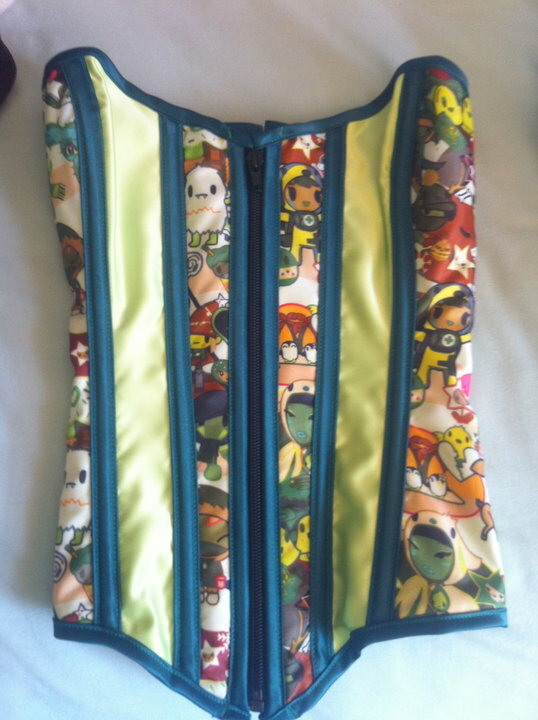 There are a ton of great styles coming for Spring. 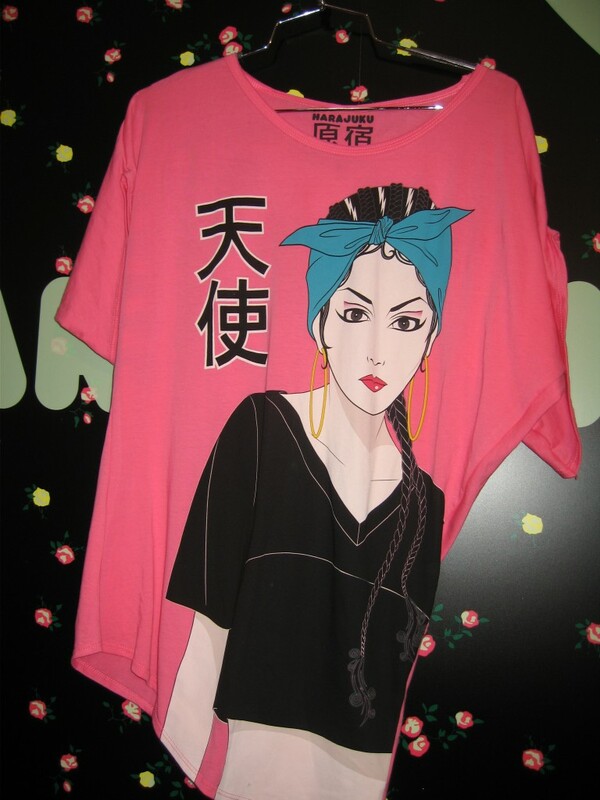 Han Cholo is starting to make clothes again…one of the upcoming designs. 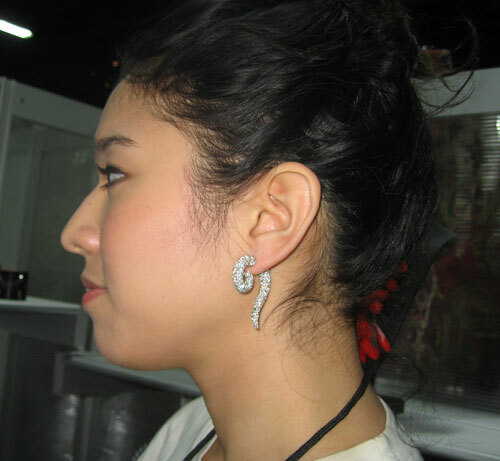 Geisha showing off some new Han Cholo jewelry. Geisha & Janessa looking fab! You know them from Invisble Stripes, but Joelle & Tom are now crafting men’s clothes for their new menswear line, Mister. 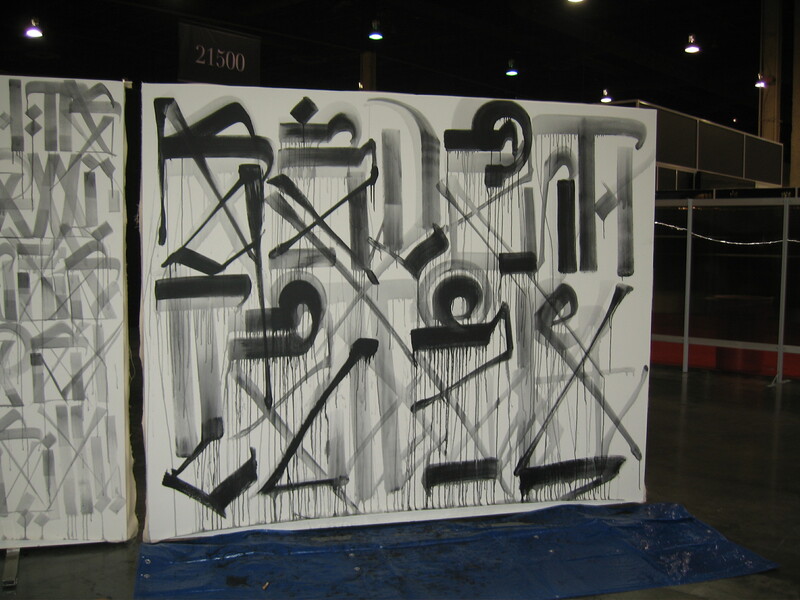 We also bumped into Dee Jay from Konscious Klothing, and he gifted us this print! 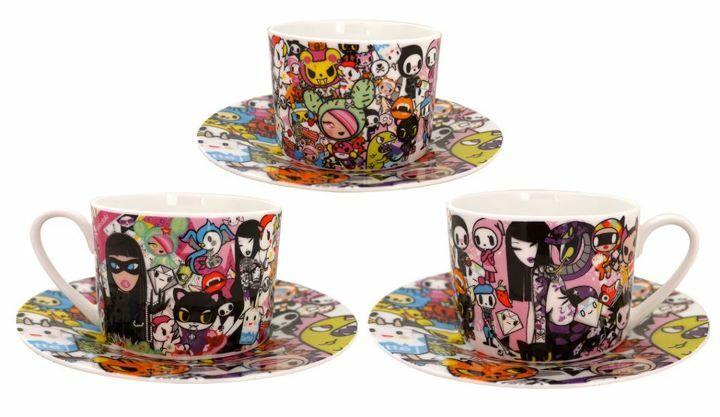 tokidoki commercial currently running on MTV Italy. It features Fall/Winter 2010-2011 characters dancing over the tune “Loco”, the hit single from the album “Don’t Stop” by Annie. 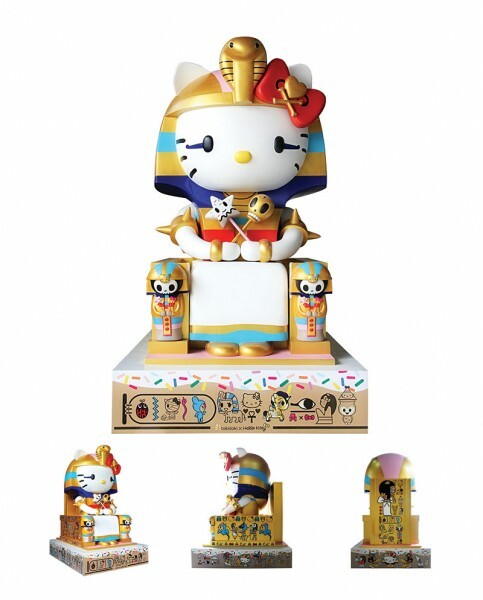 thanks to tokidoki-blog.com for the info! Some pics from Magic. Was really kinda rushing around, not completely on my photo game this trip. Pretty excited about a lot of new upcoming stuff. The brother McCarney showed off a jacket they did with Hiero, Hellz launching their new men’s division G.P.P.R., finally connected with some people we’ve been hunting down for some time. 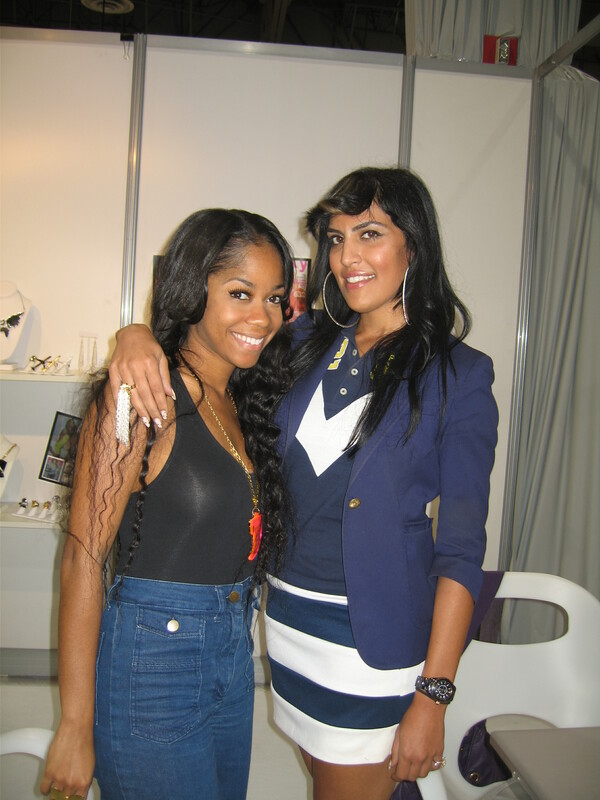 Krystyna from Saints & Sirens & Ms. Melody Ehsani! Elizabeth Yoon of Su-Yoon has taken her knowledge of designing at Nike, Puma & Addidas and incorporated it into gorgeous shoes. DJ Eko just let us know she is djing at Simone’s signing at Sephora SF tomorrow from 6pm-9pm. He’s there to promote the new tokidoki cosmetics, which you can see here (the site also has wallpapers, videos, and an iphone app). He will also be at South Coast on Saturday. Autographs will be given on a first-come, first-served basis, and the first 200 people who spend $25 or more on tokidoki purchases will receive a tokidoki Frenzie charm.